Excel tests, Word tests, Outlook tests and more; tutorials for up-skilling and training. Offers a wide range of computer skills & simulations. Retail skills, hospitality skills, industrial skills, customer service skills, sales skills, financial skills, technical & computer skills; administrative skills, keyboard tests and more. 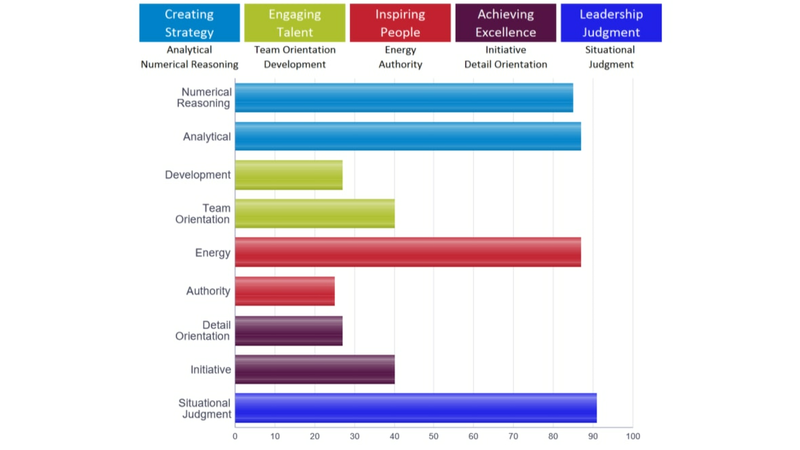 Leadership skills, executive skills, management skills, motivation skills, teamwork skills, reasoning skills; job/culture match and key performance indicators. Register for the free trial to learn about the Assess experience! Test content and reports are not intended for candidate evaluation. The 'OTS' plan enables you to quickly identify the best candidates for your organization. This plan is best suited for small to medium sized businesses. The Cyber Security Plan will provide you with the tools you need to assess the behavioral attributes and cognitive aptitude required for success in cyber roles. Enterprise plans provide access to additional content and features! 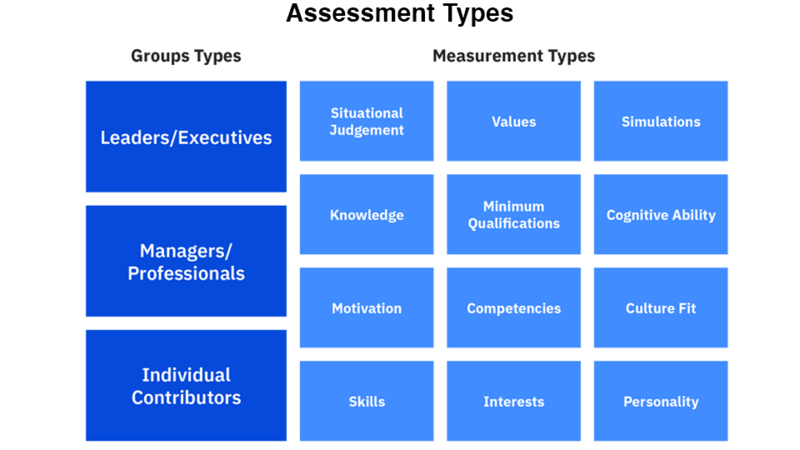 This option is best suited for businesses anticipating high assessment usage.